Miklós Juhász has a law degree from the Faculty of Law and Political Sciences at Eötvös Loránd University, Budapest. After passing his bar exam in 1978, he worked as a law clerk for three years before being appointed as a judge at the Property Law Unit of the Central District Court Pest. He also served as the acting vice president at the XVIII-XIXth District Court for two years. From 1985 he held several offices at a Hungarian–West German joint venture company, including the positions of deputy director and deputy director general. 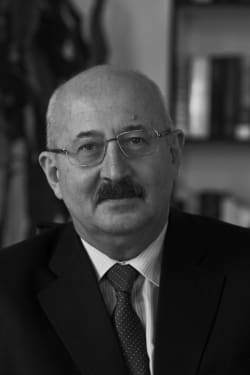 From 1990, Mr Juhász worked as an attorney-at-law until 2010, when he was appointed president of the Hungarian Competition Authority in 2010 for a term of six years.